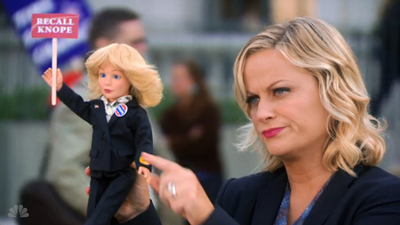 Season 6 of Parks and Recreation is -literally- the most transformative one ever for Leslie Knope and company. A wedding, a recall, babies and relocation all shake up the Parks and Rec staff. You may know whether or not you should merge Pawnee and Eagleton, but how well do you know Parks and Recreations, Season 6?